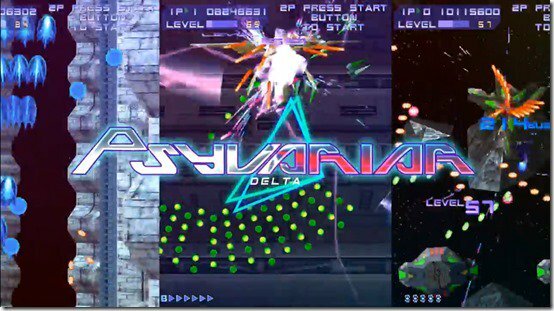 Bring arcade fun home with Psyvariar Delta for Nintendo Switch. The reworked user interface enhances the way you play this classic game, keeping you up to date on boss health, experience levels and invincible time remaining. Make your way through Psyvariar Delta by avoiding hits from the enemy using the iconic BUZZ system. I've seen some people wondering why their copy of Psyvariar Delta hadn't arrived yet. We now have an explanation, and it's one that probably won't make people happy. It seems there was a hold-up in getting the game approved for release, and now the game isn't expected to launch until sometime in Feb. 2019. When a specific date is announced, we'll bring that info to you. The Preimum Sound Box edition of Psyvariar Delta includes the following items.